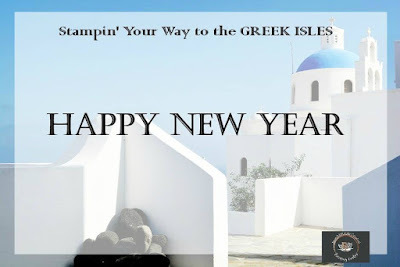 Create With Christy: Happy New Year - Stampin' Up! Style! 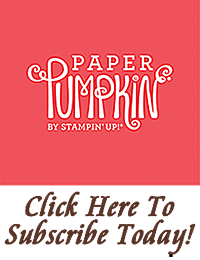 October is the first month of a new Stampin' Up! year for demonstrators, and that means a new incentive trip to work towards! 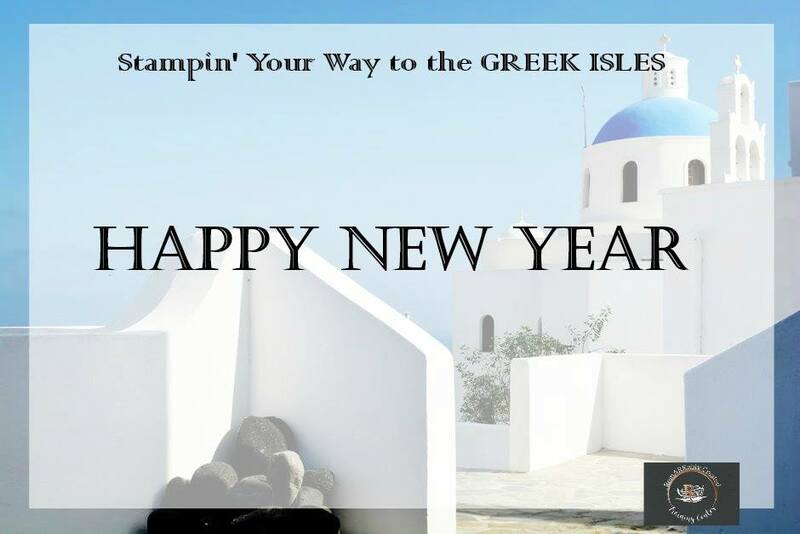 I'm participating in a demo training to help me build my business, and get enough points to earn this year's trip which is to....the Greek Isles! The trip actually won't happen until 2019, but this is the year we work towards earning it. I'm so excited about all of the things I'm learning and planning to do with my business! 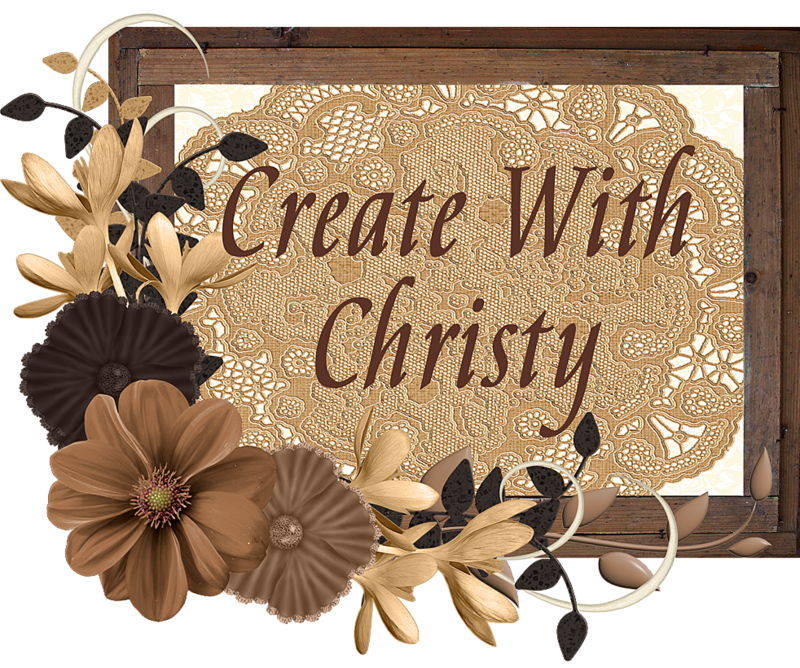 Things I"ve got in the works are a VIP Facebook Group for my customers, a Facebook Group for my downline group, Christy's Friendly Stampers, videos, and more! I've also accepted a challenge to write a post EVERY DAY of October, so you'll be hearing a lot from me! 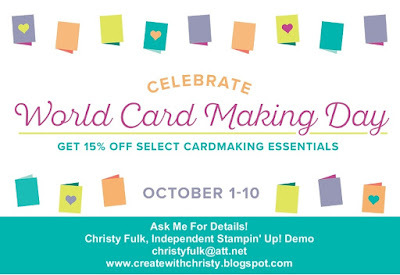 If you join by October 10, you can get more bang for your buck by picking out items that are 15% off for your starter kit (click the World Card Making Day picture below to find out about this sale). 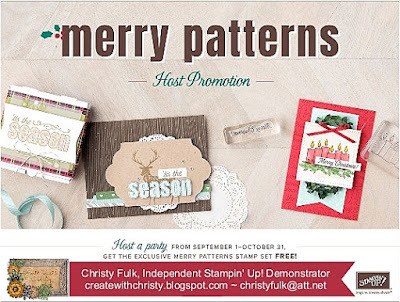 A Starter Kit is $99 (shipping is free), and you pick out up to $125 in Stampin' Up! Merchandise of your choice. CLICK HERE to find out more. When you sign-up by October 15, you can order a new product that we've all been waiting for! Stampin' Up! has come out with new alcohol-based markers again, and they're called Stampin' Blends! We don't know when they'll be available to customers yet, but demonstrators can purchase them until October 15. People signing up by October 15 will be able to choose these markers in their starter kit, if they like! 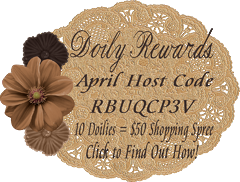 When you sign-up in October, you have until March 30 to reach your first $300 quarterly minimum! The first quarter of our year started Oct 1, and the first quarter that a new demonstrator signs up in is waived. They don't have to meet their first $300 minimum until the end of the next quarter! Anything new demonstrators order in their waived quarter will go towards the $300 minimum, too! That's almost a full 6 months to reach your first $300 minimum! January through March brings us Sale-A-Bration (SAB)! It's a perfect time to get your business started and running, because sales are generally higher during SAB. Everyone wants their free SAB item! 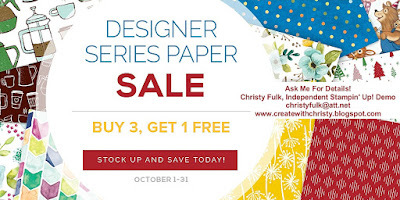 It's one of the big highlights of the Stampin' Up! year! There are so many more great benefits to becoming a demonstrator, and I'll cover them in the near future! I'll be here to help you, too! 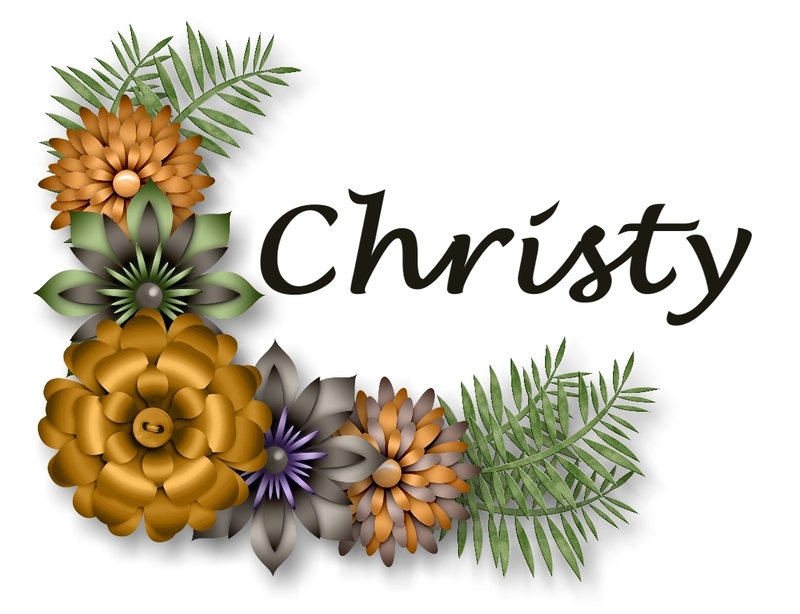 I'd love for you to join my Christy's Friendly Stampers family! 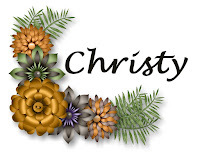 Contact me at christyfulk@att.net if you have any questions. Come back tomorrow, and I'll have a card for you!